EDMONTON & RED DEER, Alta. – The newly rebranded Hlinka Gretzky Cup, presented by RAM, is set to make its debut in Canada this weekend, as Edmonton and Red Deer will welcome the best under-18 players from eight of the world’s top hockey nations. From Aug. 6-11, the teams – Canada, Czech Republic, Finland, Russia, Slovakia, Sweden, Switzerland, and the United States – will compete in 18 games over six days as they look to claim gold at the prestigious Hlinka Gretzky Cup. Historically hosted in the Czech Republic and Slovakia as the Ivan Hlinka Memorial Cup, the tournament features the best young hockey players in the world and the future stars of the NHL. Canada, Slovakia, Sweden, and Switzerland (Pool A) will play all preliminary-round games at Rogers Place in Edmonton, while the Czech Republic, Finland, Russia, and the United States (Pool B) will play preliminary-round games at Servus Arena in Red Deer. 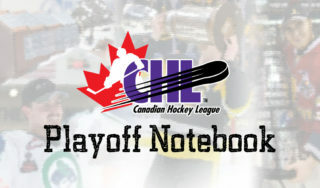 All semifinal and medal-round games will be played in Edmonton. TSN and RDS, the official broadcast partners of Hockey Canada, will broadcast all preliminary-round, semifinal, and medal-round games in Edmonton. 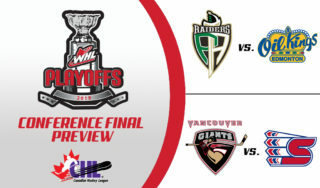 All preliminary-round games in Red Deer can be streamed live at HlinkaGretzkyCup.com. Prior to the start of the tournament, teams will take to the ice in Red Deer and three surrounding communities for pre-tournament games. 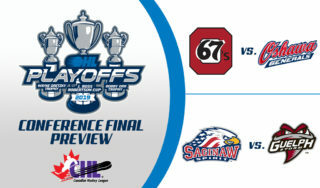 Slovakia will take on the United States at the NexSource Centre in Sylvan Lake, Alta., Sweden will match up against Finland at the Penhold Multiplex in Penhold, Alta., and Switzerland will play Russia at the Gary Moe Auto Group Sportsplex in Lacombe, Alta., with all games starting at 3 p.m. MT. Canada will wrap up pre-tournament action when it meets the Czech Republic at Servus Arena at 7 p.m. MT. 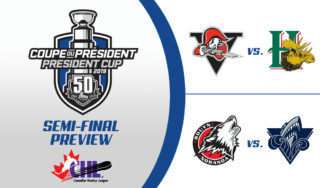 Tickets to the 2018 Hlinka Gretzky Cup are available online now, and can be purchased at HlinkaGretzkyCup.com. 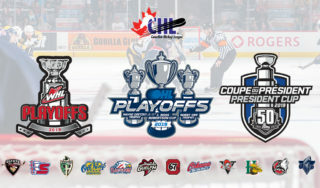 A variety of tournament ticket packages are available, including the three-game Team Canada package which includes one ticket to every Canada preliminary round game for $99. Single-game tickets can also be purchased for both venues, starting as low as $20. 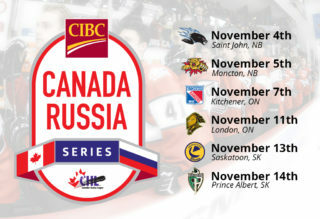 Hockey Canada, in partnership with the National Hockey League (NHL), Canadian Hockey League (CHL), Oilers Entertainment Group (OEG), the Czech Ice Hockey Association, and the Slovak Ice Hockey Federation, has also announced a series of rule changes that will be tested during all games at the Hlinka Gretzky Cup. Throughout the tournament, a team will lose the opportunity to change lines if a defending player or goaltender unintentionally dislodges the net, adding to the current rule that a minor penalty will be assessed to any player who deliberately dislodges the net. When a team is awarded a power play, it will choose which offensive zone circle the ensuing face-off will occur, regardless of where the penalty was called. When the power-play team makes its decision, the short-handed team will be allowed to change lines first, followed by a line change by the power-play team if necessary. As with all Hockey Canada events, net proceeds from the Hlinka Gretzky Cup will remain in the host province to support the growth of the game and grassroots hockey initiatives. Hockey Canada and the Czech Hockey Association, along with the Slovak Hockey Federation, have partnered to bring the event to Canadian ice in 2018, 2020, and 2022. The regional economic impact of hosting the Hlinka Gretzky Cup could top $5 million based on the results from hosting similar events of this size and scope. For more information on Hockey Canada and the 2018 Hlinka Gretzky Cup, please visit HlinkaGretzkyCup.com, or follow through social media on Facebook, Twitter, and Twitter.com/HC_Men.